I was very surprised to receive guitar strings so fast. Very impressed with the way the transaction was handled and expedited. Will buy strings again and hope the service will be the same. Strings by mail is an amazing company. Always top notch customer service and product selection. 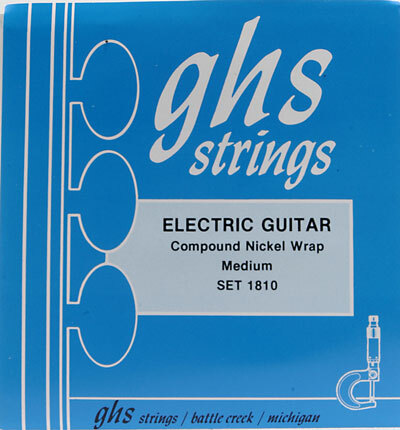 John Buscarino recommended I try this set of GHS strings and they are just what I was looking for. They have a smoother feel then the other brand I was using, nice balance and great sound.